The weekend is here and you are building a weekend in Miami for the books. Here is your official guide on how to make your 48 hours of freedom mean the most! First stop is Friday night. 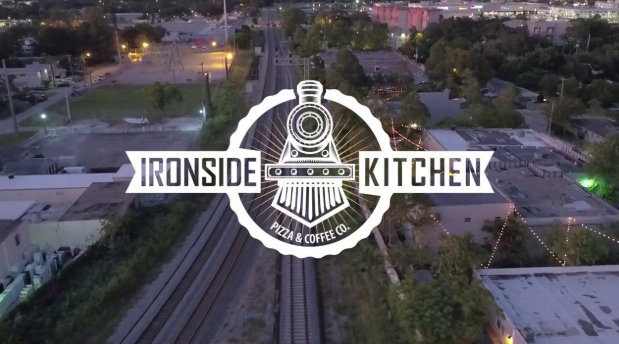 After a long week of phone calls, meetings, soccer games, spelling bees, homework, grocery shopping, recitals, and bake sales, load up the troops and head to Ironside Kitchen. This authentic pizza and pasta eatery is as close to Napoli as anyone can get in Miami. Think a hidden garden surrounded by cedar boxes of fresh herbs, wooden cafe tables with mismatched chairs, bocce and so much art that if you blink you may miss something. Located in the super hip Ironside District, this bistro is not just all style. The staff are friendly and will rattle off some of the most delectable sounding specials in their charming Italian accents. The best part of it all? The restaurant has a bring your own wine policy! So while the kids nosh on perfectly crisp Margherita pizza or play in the rock garden, you and your spouse can sip on some Caymus and enjoy the rustic string lighting. Easy as pie – you see what we did there? 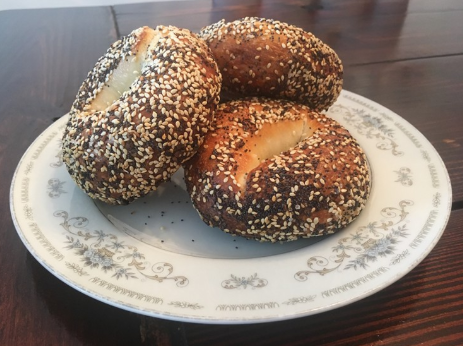 Saturday morning is for bagels! El Bagel is the most exciting bagel place south of New York City. 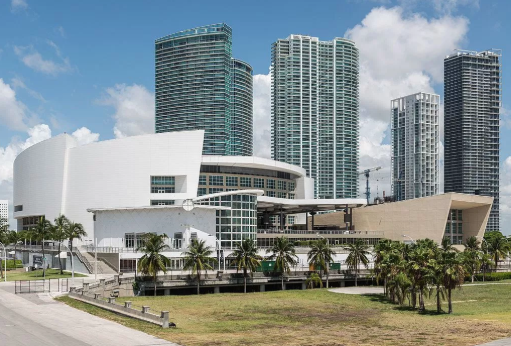 The brainchild of 25-year-old Matteson Koche has placed his authentic bagels on wheels with his food truck calling Miami’s Arts + Entertainment District home. Patrons line up around the block to get a taste of these hand-rolled New York-style gems. The best part besides the amazing varieties are the collaborations El Bagel has begun with some of Miami’s culinary giants. Most recently, Macchialina came to the truck and helped turn tastebuds upside down and inside out with an unforgettable take on an Italian roast beef sandwich. The special featured thinly sliced roast beef topped with caramelized onions and homemade salsa verde served on one of El Bagel’s savory garlic bagels. These bagels are not for the weak, so make sure to bring your war paint and some comfortable clothes while you’re at it. Walk off your amazing breakfast by making your way to the American Airlines Arena for Frozen on Ice at 11 am sharp! The littles will love being transported to the Kingdom of Arendelle while watching Anna, Elsa, Kristoff, Olaf, Sven and the rest of the gang defeat the evil forces causing this “eternal winter”. Enjoy all of the sing-alongs and amazing concessions the AAA has to offer. Want to be the cool parents but don’t have tickets yet? No worries, click here to buy them and don’t forget to pack some sweaters, unless the cold never bothered you anyway. On your way back home, stop by 5932 NE 6 Avenue for a taste of Morningside’s history. The home affectionately known as “The Great Gatsby” residence of Miami was built in the 1920s and is a true feast for the eyes. Stop in for the open house being hosted from 1pm-3pm and enjoy a private tour of the 4,200 SF property and make sure to not miss the gardens. Nestled amongst all of the lush greenery is a gorgeous Venetian pool that will have the kids picturing all the summer fun they could have at this impeccable residence. We guarantee you and the children won’t want to leave!